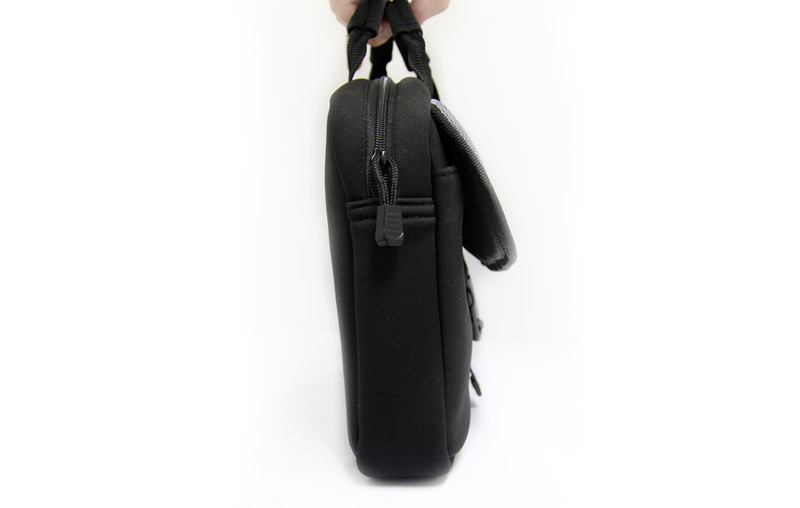 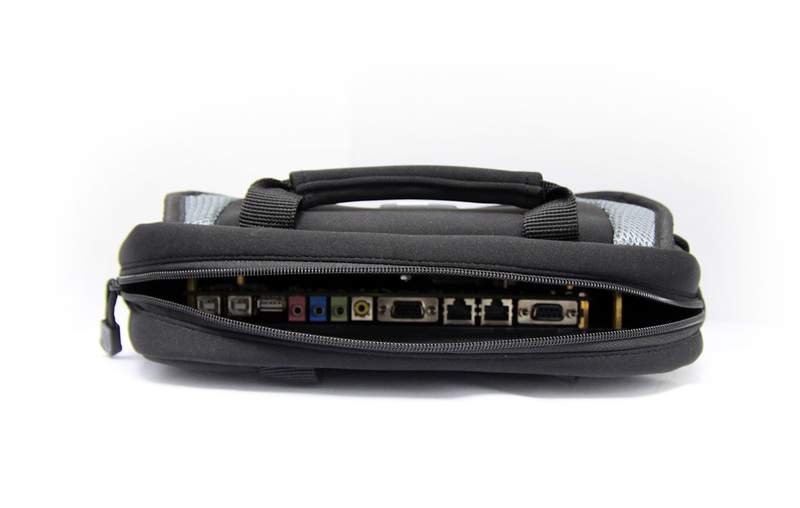 If you are looking to bring your FPGA development kit on the go, there's no better choice than the tPad Case. 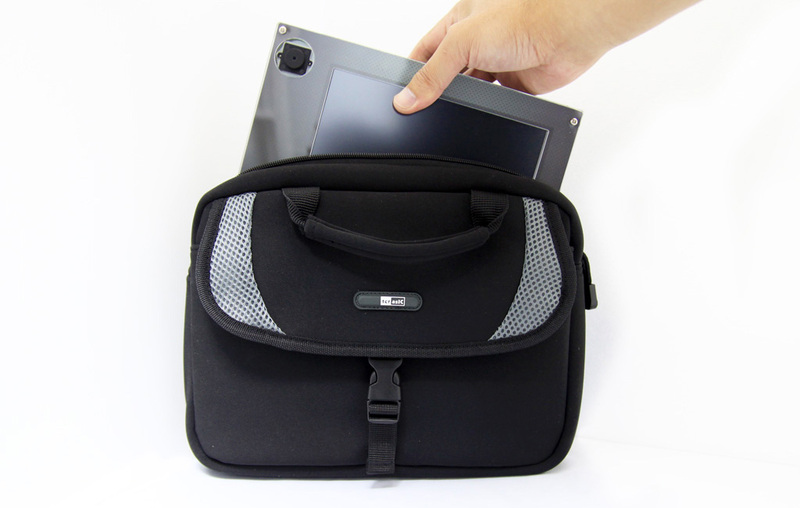 Specially designed to suit the dimensions of tPad, the case is designed with water-proof fabric and gives off a sense of sophistication. 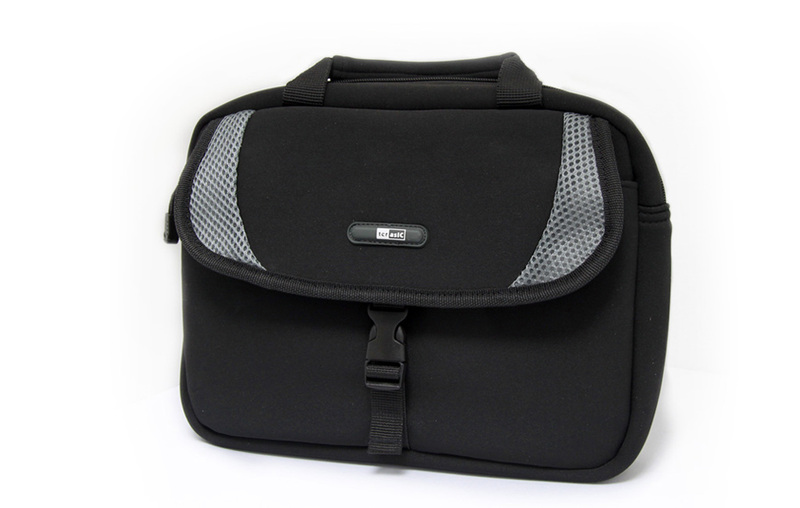 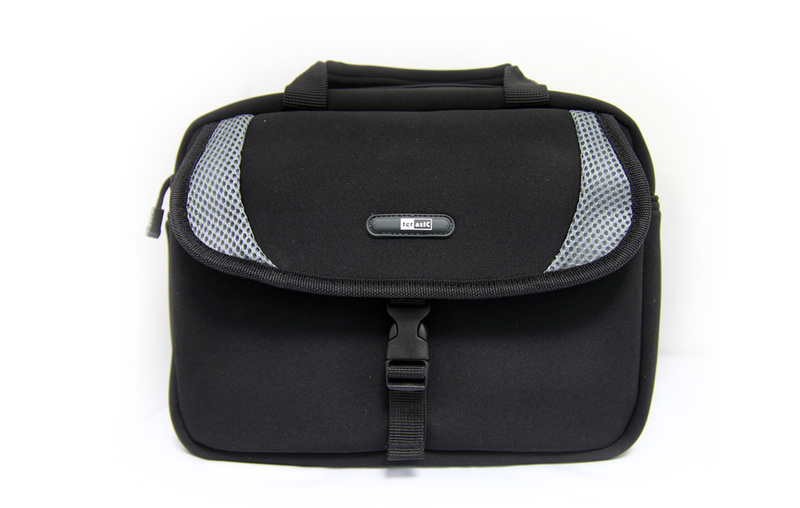 The front-side also features a pocket for pens, memory cards, cellphones, etc. 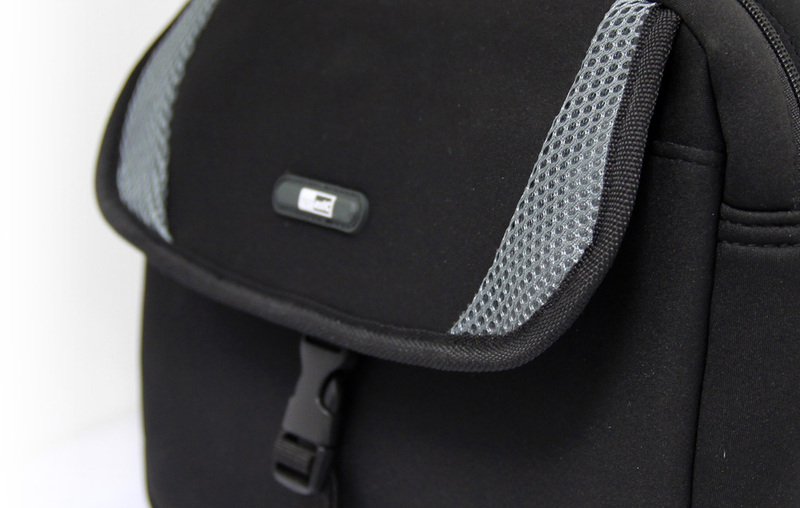 Shock-absorbing and water-proof fabric exterior. 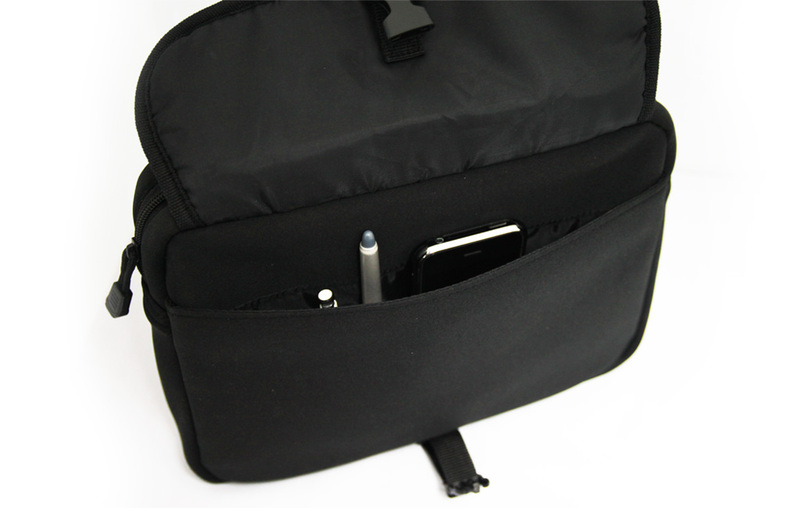 Front pocket for pens, memory cards, cell phones, etc.